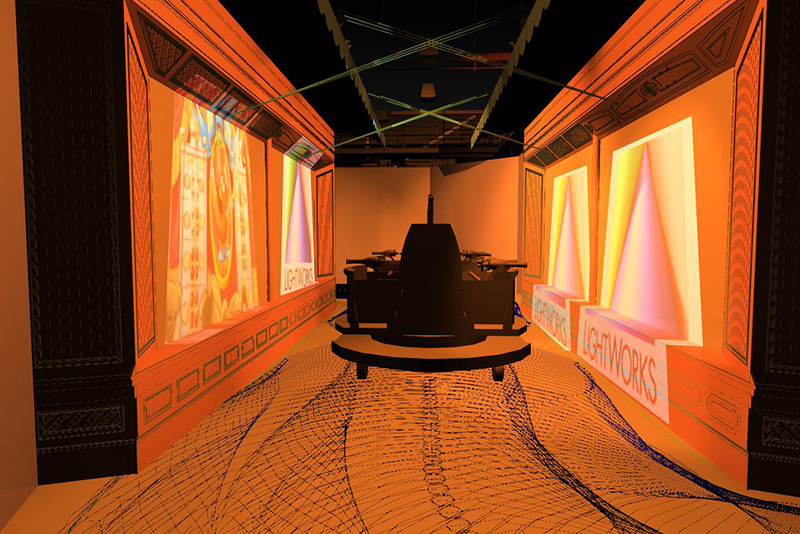 MSH Architects was selected from hundreds of interviewed architectural firms from overseas and the United States to assist a major amusement/entertainment company in developing a new interactive ride. Using our expertise and building information modeling, MSH was able to coordinate twenty-four different design disciplines and to minimize construction-related problems with this intricately detailed facility. Our clients used this project as an opportunity to experience and learn of the software system we had been using for the past eight years. MSH fit the building into an existing roller coaster using 3D modeling to anticipate and prevent conflicts with ride parameters. Through this process, it can be confirmed that months of construction time and hundreds of thousands of dollars in construction costs were saved while months of user fees were gained.